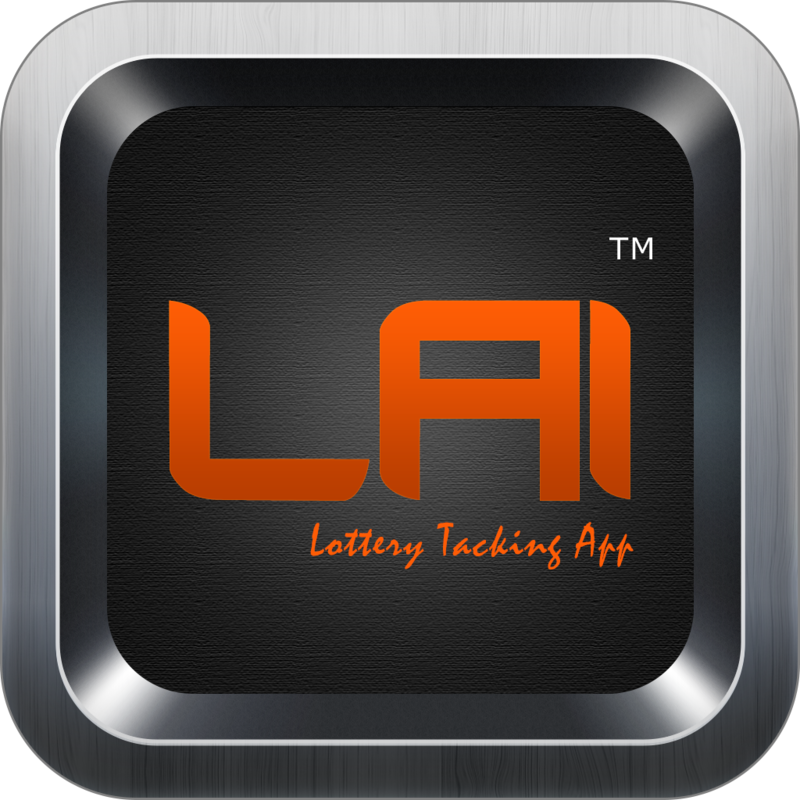 RealTime Networking Lottery Tracking App is equipped with Artificial Intelligence. The AI notifies you of the best selling ticket in the store, the fastest moving instant ticket in store, the next week's ticket purchase orders, suggestions for current lottery box reallocations by checking current ticket sales, the arrangement of new tickets in store, back inventory management and suggestions for filling emptied boxes in the current store. 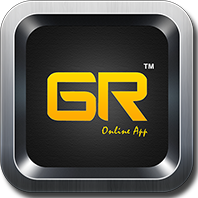 RealTime Networking strives to make managing your business simpler and your everyday easier. We do this keeping your best interests at the forefront and working to make your business performance exceptional always. 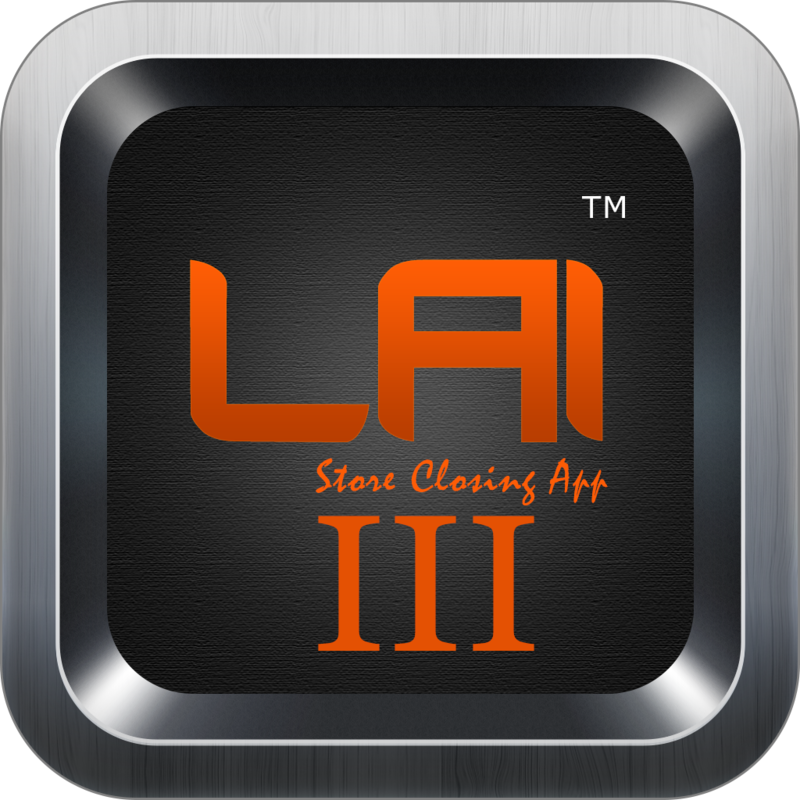 Therefore, we come up with the new store closing app along with LAI II.LAI III will include the complete sales, payouts and money drop of the convenience stores. It includes every day shift report and monthly report. The shift report will be sent to your registered email id automatically after each shift close. “ RealTime Networking Game Room App is connected with game slots machines. RealTime Networking Game Room App is connected with game slots machines. It has three versions Windows,Android and IOS. The Windows version connect to a PC and monitors the game room machines progress in real time. The data captured in the Windows App is transferred to other Smart Apps to generate desired reports and graphs. With this latest technology, the owner can monitor game room progress and net profits on any smart device. Owner can view the reports and graphs in any color combinations at that current moment. The owner is able to see progress in game room without interpreting normal operations. The Game Room App is really useful for those owners who have multiple locations with multiple partners. “ POS App can increase work efficiency by 100% and can save your time up to 90%. 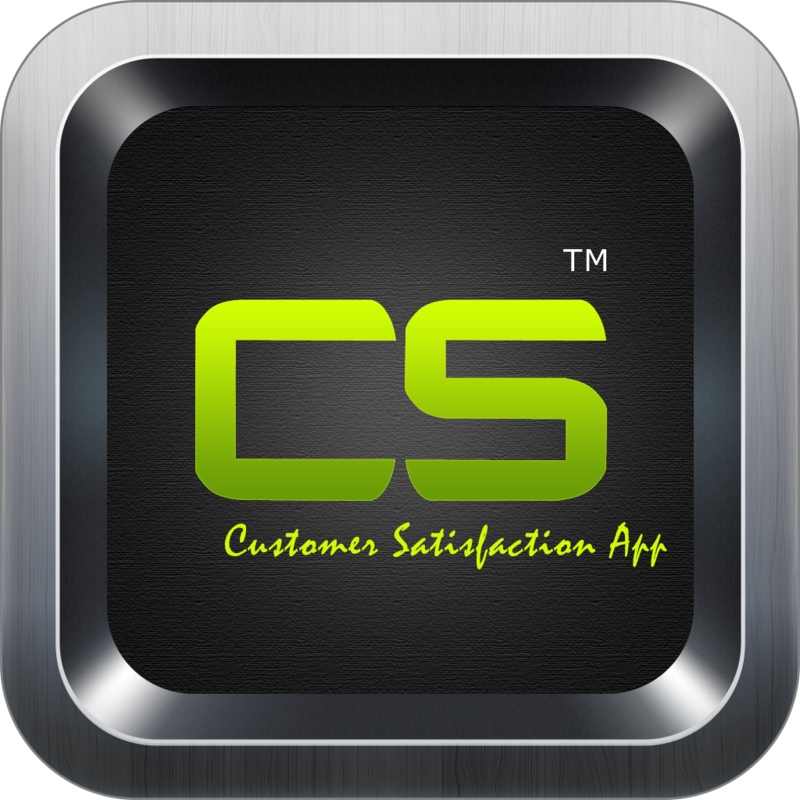 “ Loyal customers will never miss out on gainful offers and you will not miss out on insightful feedback. 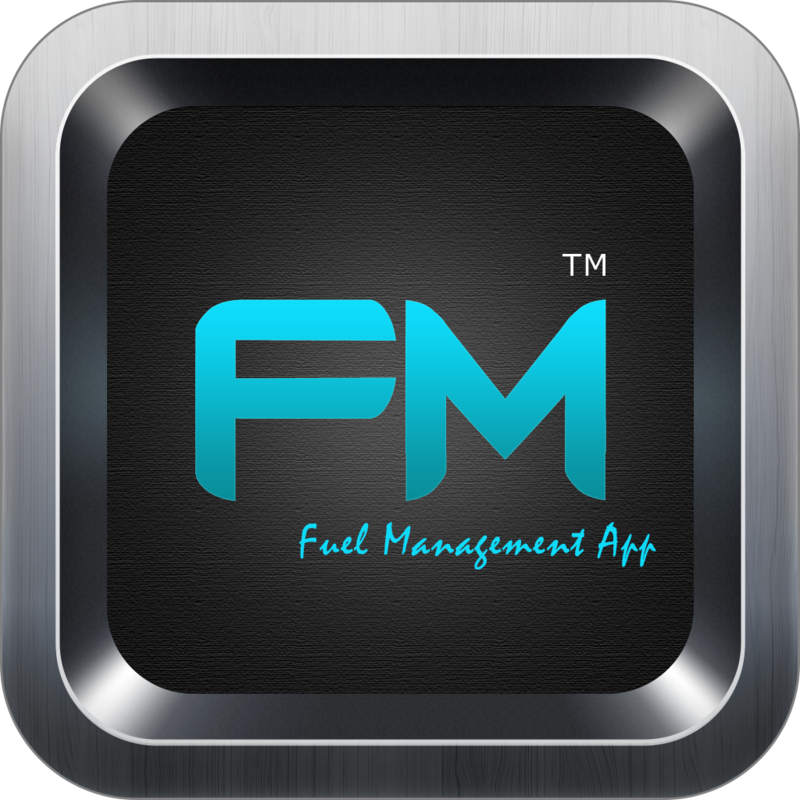 “ Fuel Monitoring App Real Time Fuel Monitoring system provides accurate inventory reports to the store owner. 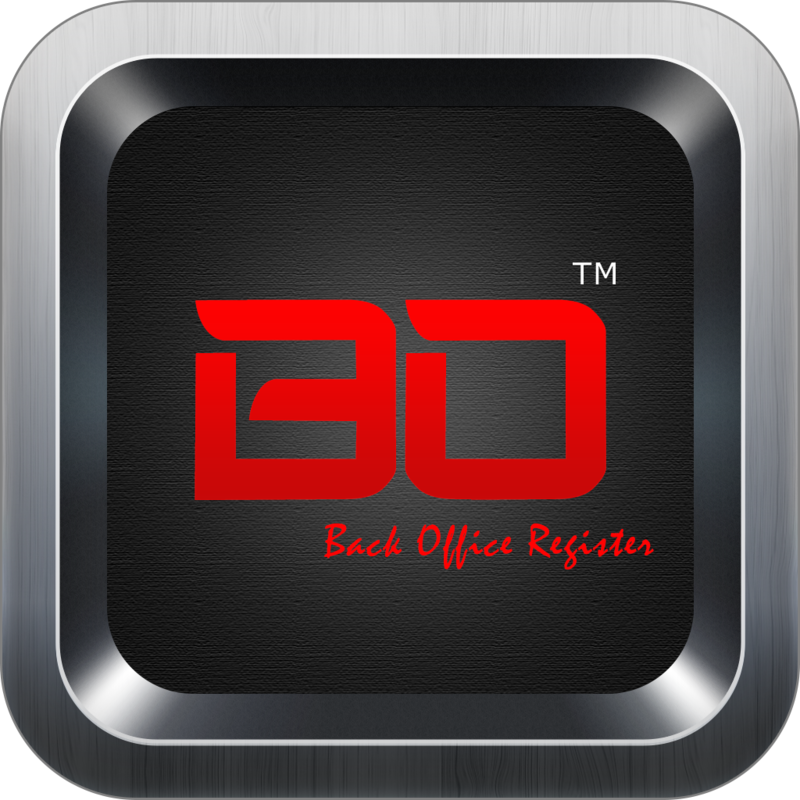 “ Back Office (BOS) is a crafted design with Artificial Intelligence. 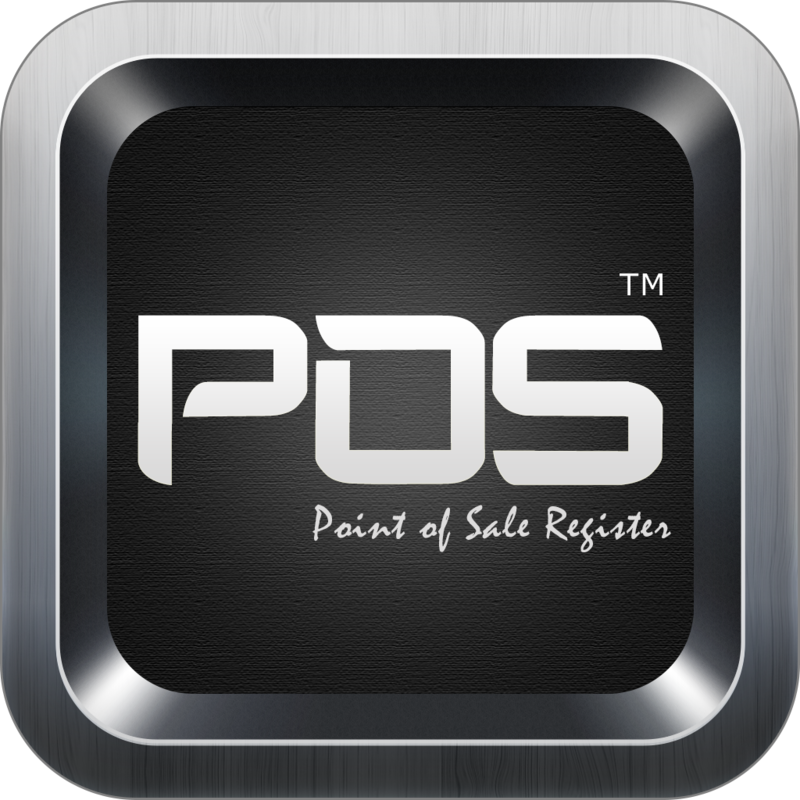 “ POS caters the reports which give you a real time reporting of your sales at any location at your fingertips.